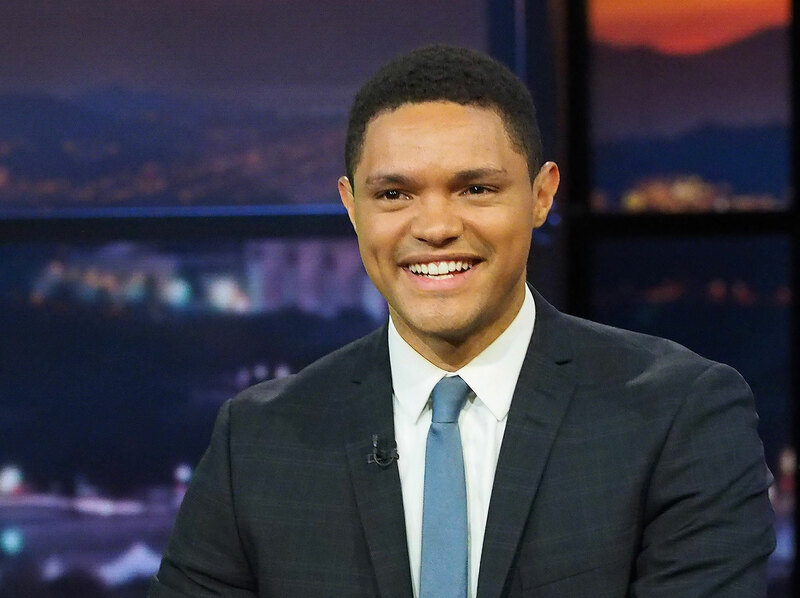 Comedian Trevor Noah said one doesn’t have to be a “rocket scientist” to see President Donald Trump’s rhetoric has encouraged recent bomb threats and the Tree of Life synagogue shooting in Pittsburgh. Noah was broadcasting “The Daily Show” from Miami Beach, Florida, Monday night and said violent perpetrators are being fueled by the president’s talking points. The synagogue shooting suspect, accused of killing 11 and wounding several others Saturday, has been identified as Robert Bowers. He reportedly screamed, “All Jews must die,” according to KDKA and was reportedly armed with two pistols and an AK-47. Noah said people need to caution against blaming Trump for everything that goes wrong, but then criticized the president for not taking more responsibility. “I understand that we live in a very difficult time and space where you know we have to be careful to not jump and say, ‘You made this happen, Donald Trump,’” he continued. Previous Previous post: Is America Finished?